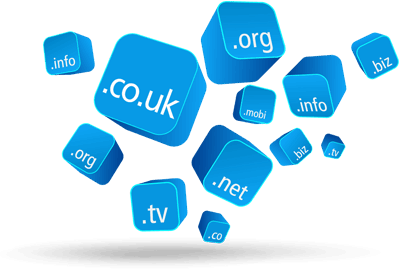 Our personal mail service allows you to send and recieve mail using your very own domain name. Either for an individual or for all the family at a sensible price. Setup can be tailored around your existing mail so that you see all your mail in one place without having to utilise complicated procedures. Your mail can be forwarded to your existing web client such as Yahoo or Gmail. or linked to Outlook or another mail program that uses the IMAP or POP protocol. The price includes the option of using a high profile mail sender service which will help prevent your mail being seen as spam. Of course we offer full support to get you up and running.